Last year in December we got a glimpse of Black Coffee meeting up with Pharrell during the Global Citizen time. 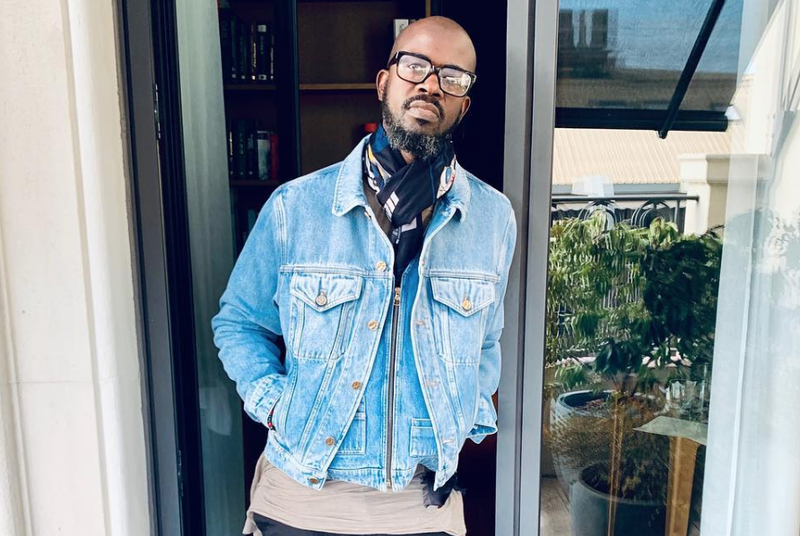 Now from that we also saw that the two met up in the studio and last night Black Coffee shared a glimpse into the studio session they had which finds them discussing music and working on a gqom inspired record. What’s so crazy about this is the fact that it’s the first time Black Coffee has ever worked on a gqom record and Pharrell also expresse how big of a fan he is of the sound. Apart from the music making, the gems dropped in their conversation is key.